Who doesn't need a battery around when you need it? 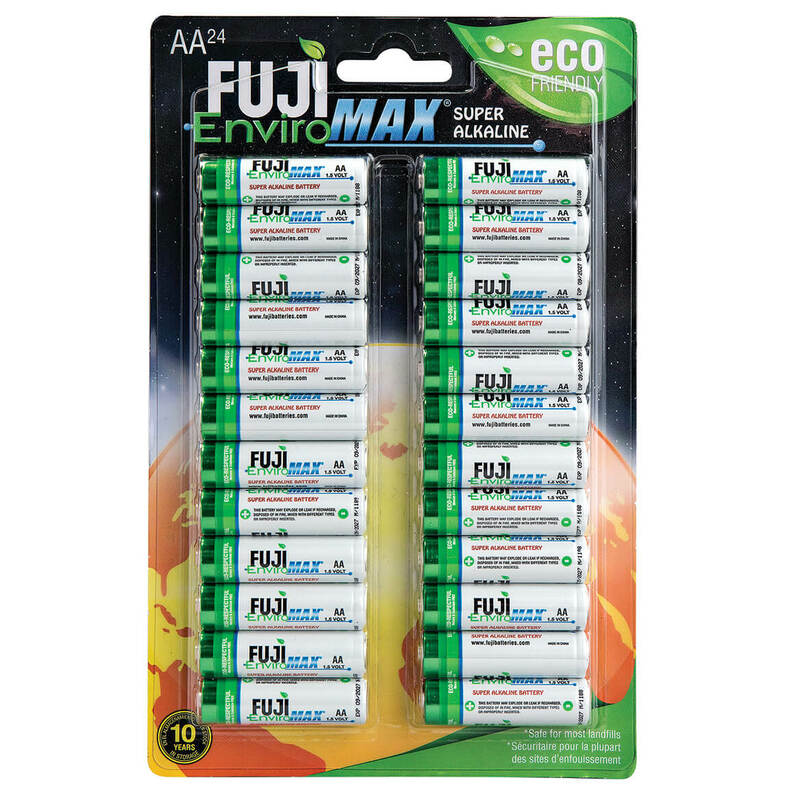 I can always use AA batteries, FUJI is a trusted brand name and the price is right. I've heard that these are great batteries and last longer than most.